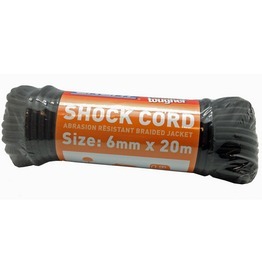 Sandows Longeur 100cm Crochets Reglables (Bungee Cord 100cm with adjustable hook) 100% latex core & durable braided polyester webbing; Nylon adjustable hook with safety lockable clip; Hook breaking force above 36kgs; Fit cord diameter 6mm, 7mm, 8mm, 9mm; Package can be customized. 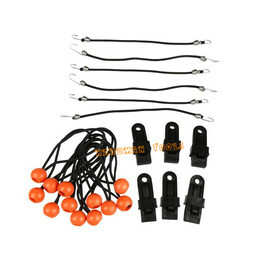 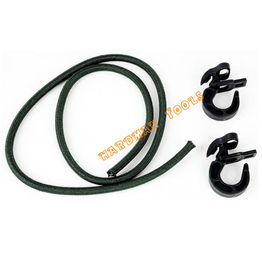 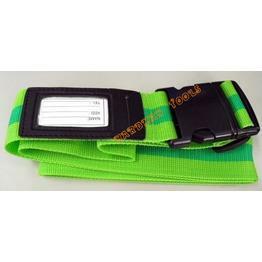 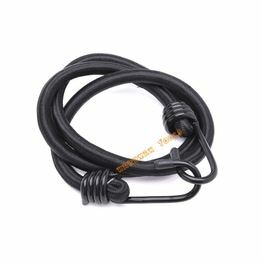 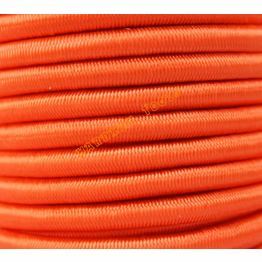 Latex material multicores; Out covering black polyester anti-UV,rain,abrasion; 5.0mm plastic coated hardened steel hook for strength; 10mm dia cord by 600mm length include hook; Thousands of uses you want. 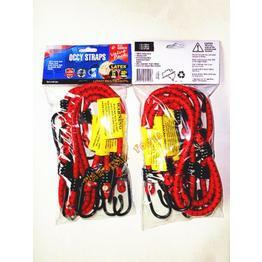 OCCY STRAPS 6pc assorted value pack 10mm cord 100% latex core 5mm heavy duty hardened steel hooks 40% stronger than rubber Lasts 2 times longer than rubber Includes 2pc 30cm, 2pc 46cm, 2pc 61cm.